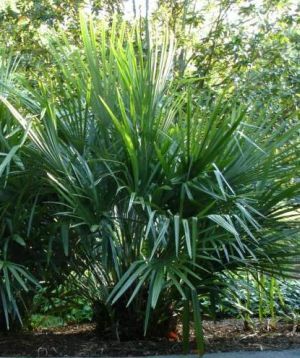 The needle palm is easily hardy to zone 6; though it has been known to withstand temperatures as low as -20°F. It is susceptible to foliage damage and browning during cold winter conditions, especially when combined with harsh winds. 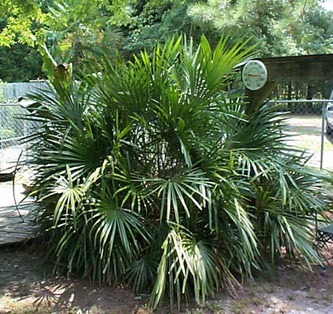 Cold-hardiness will increase in the needle palm as it become larger and more established. Needle palms prefer partial to nearly full shade. In colder climates, full sun is better. In hot and humid climates, light shade is preferred. Mulch plants and water regularly until well-established in the landscape.